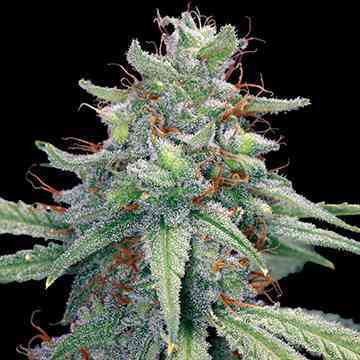 Along with an amazing flavor and smell, she is easy to grow. 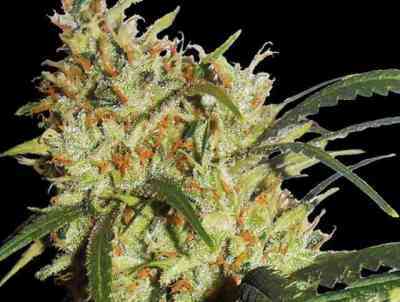 The Sharksbreath is a highly potent, top-notch weed and a connoisseurs delight. Short, stout plants pack on frosty and very dense colas. Feed her heavy and provide good airflow to prevent bud rot. She is best grown in a Sea of Green. 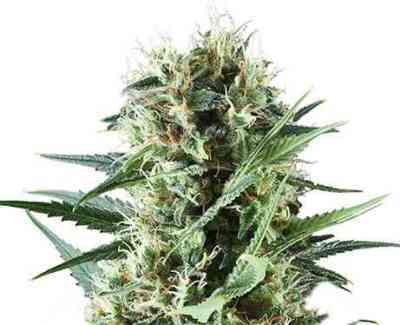 This plant has been called the “cash crop” plant, yielding well above average! 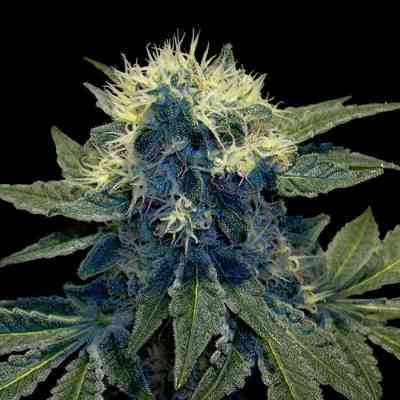 She is a good plant to breed with as she’s very stable and has proven herself as the mother to the Martian Mean Green!